What is the main issue you will be highlighting for this election, and why? I will be advocating on behalf of all our youths from 18-33 years old. Employment opportunities – Not only through academic qualifica­tion, but also in the agriculture sector (resource own wealth), sporting abilities and entrepreneurship using global platforms and through my own experience as an entrepreneur. Using my own experience and review framework and policies to ensure the ease of doing business in Fiji is supported through national policies. Via my 20 years’ experience in sports marketing, utilising my network to provide secure and prom­ising contracts for our sports people. We have done it via corporate entity, we can gain more through the national level to be endorsed by the Government of the day. The private sector including the small and micro businesses hold the key to creating more jobs. Small busi­nesses are the largest employers in Fiji. We must therefore create an environment where the private sector can flourish. Affordable housing scheme – Housing problem is a classic case where market incentives do not work. It calls for government intervention. We will address the root cause of this problem, which is supply; the stock of house must increase. We will also implement an integrated response to the housing crisis. We will explore alternative methods that can make homes cheaper and safe. We will tackle the fundamental problem of the supply of houses at the middle and lower levels. 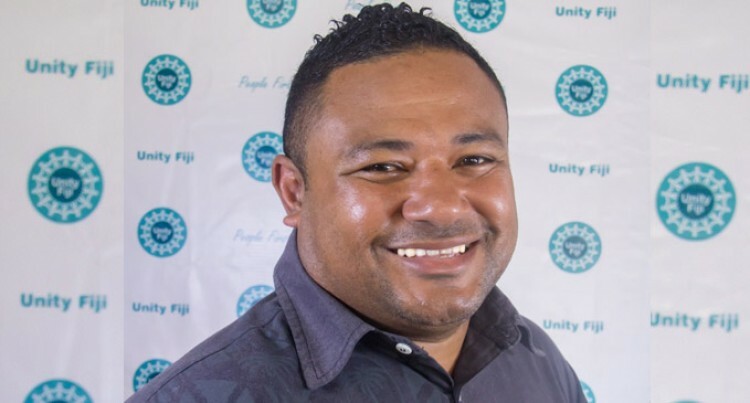 Mr Liga said members of the public can contact him on his Facebook page if they have matters or concerns they would like to discuss with him because Unity Fiji Party fosters growth, education and harness the earning potential of the youths of Fiji.